Labrinth is about start an Earthquake in Glasgow! 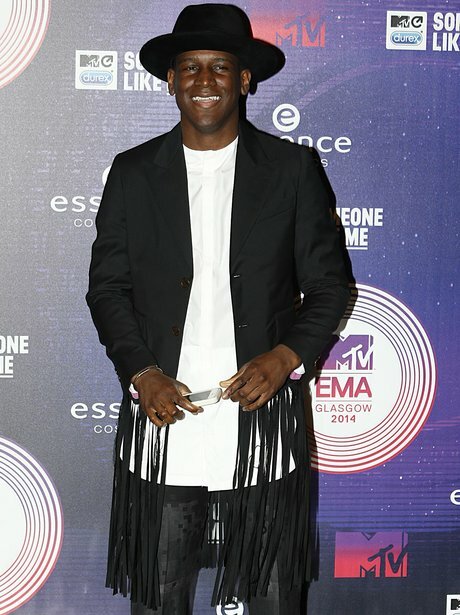 MTV EMAs 2014 Pictures: The Stars Arrive In Style On The Red Carpet In Glasgow! 9. Labrinth is about start an Earthquake in Glasgow! See the full gallery: MTV EMAs 2014 Pictures: The Stars Arrive In Style On The Red Carpet In Glasgow!